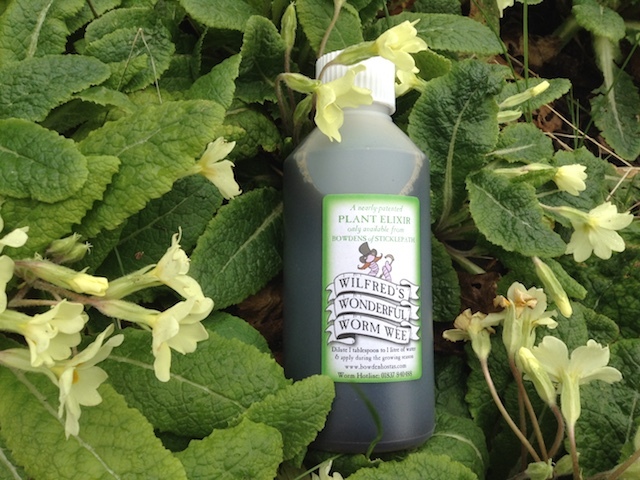 Wilfred's Wonderful Worm Wee is wee of the highest quality from the well behaved worms of the good Mrs Penrose. Our workers produces wee, rich in nutrients to increase your confidence in caring for all your garden plants. £5 per 250ml bottle or four 250ml bottles for £15. Click the button below to add the Wilfred's Wonderful Worm Wee to your wish list.